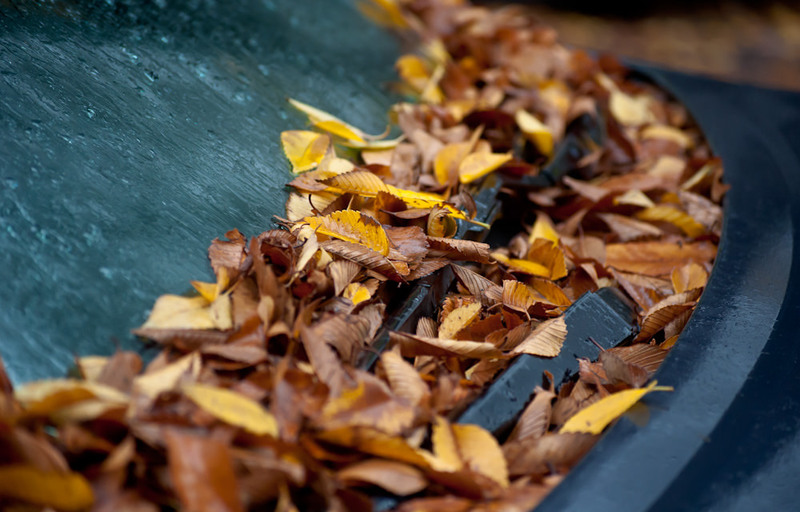 Leaves, twigs and other fall debris can cause damage to your home’s gutters if left ignored. The exact same applies to your vehicle. If debris builds up in areas where water should flow out, the water will build up and possibly lead to leaks and corrosion. The most common place for this to occur is at the base of your windshield – the air plenum. Make sure to give it a clean every so often to prevent leaks… Failure to clean the gunk out could even lead to animals laying nests in your engine compartment or air box!